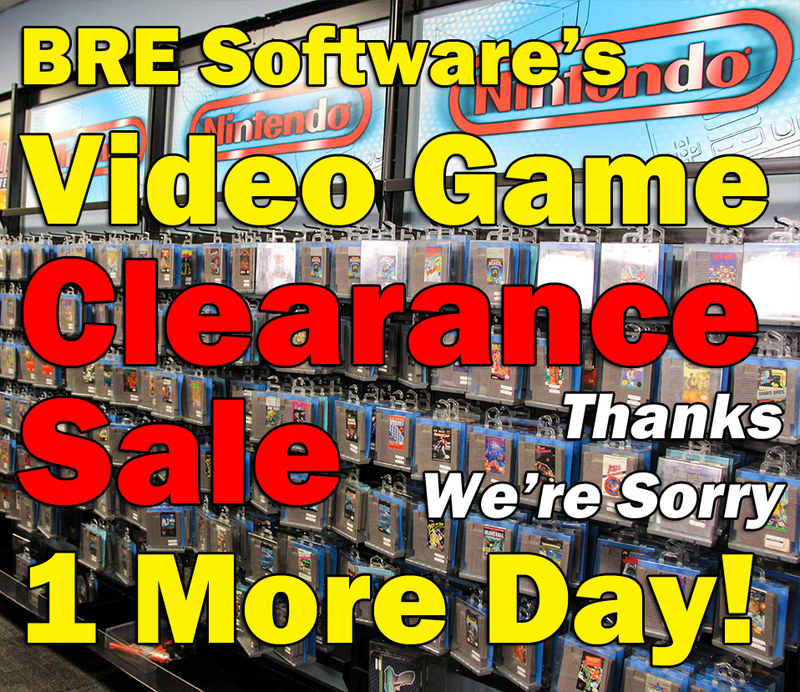 Thanks for the great response to our Clearance Sale yesterday! We apologize for being short staffed and not being able to get to everyone. We’re going to hold the sale over one more day through the end of today so everyone can get what they’re looking for. We have extra staff coming in today and we’ll be ready to serve you as quickly as possible. Thanks for your patience and understanding!